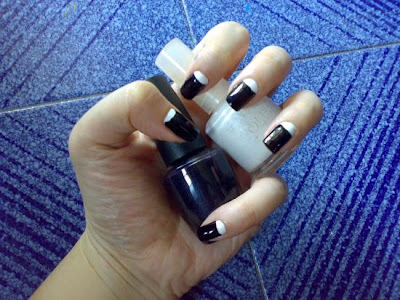 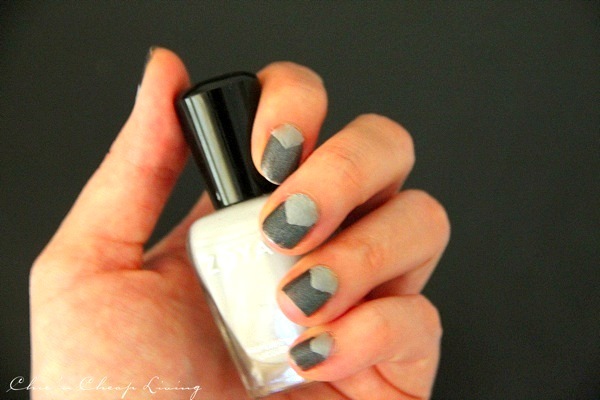 Nail Art - Reversed French Manicure : Everything About Fashion Today! 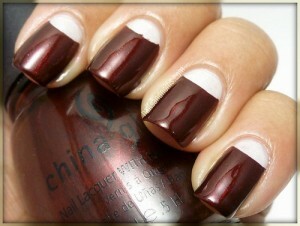 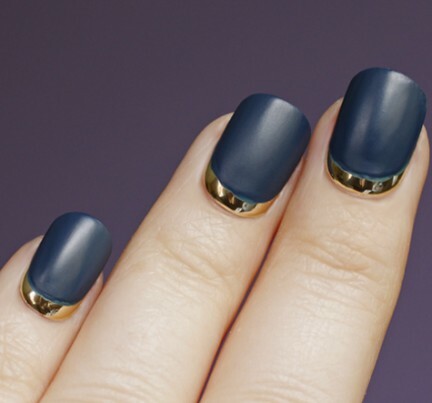 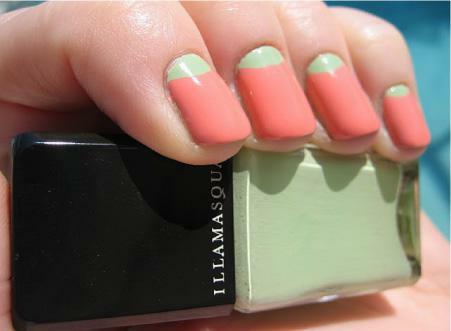 This is a fun twist to the regular and common French Manicure. You can do different ways and styles. 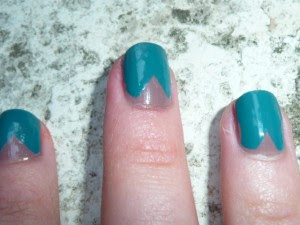 Try different combination of colors and design over it if you would like. 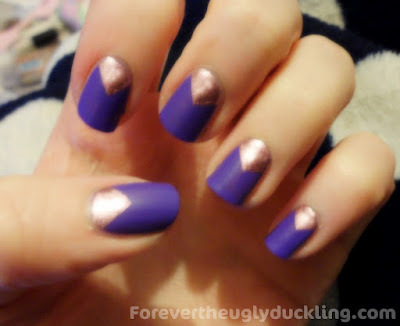 Hope you like these fun ideas.